Cork is the second largest city in the Republic of Ireland, and lies on the River Lee in the south of the country. 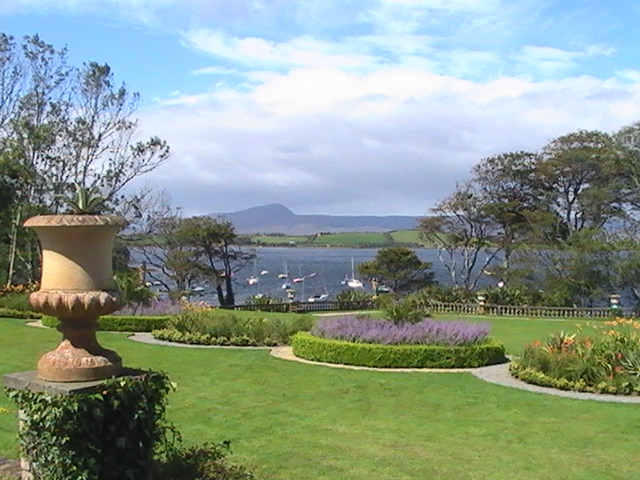 It’s located in County Cork, the largest county in Ireland, and has an extensive coastline. Cork is seen as something of a cultural centre for the southern half of the country. 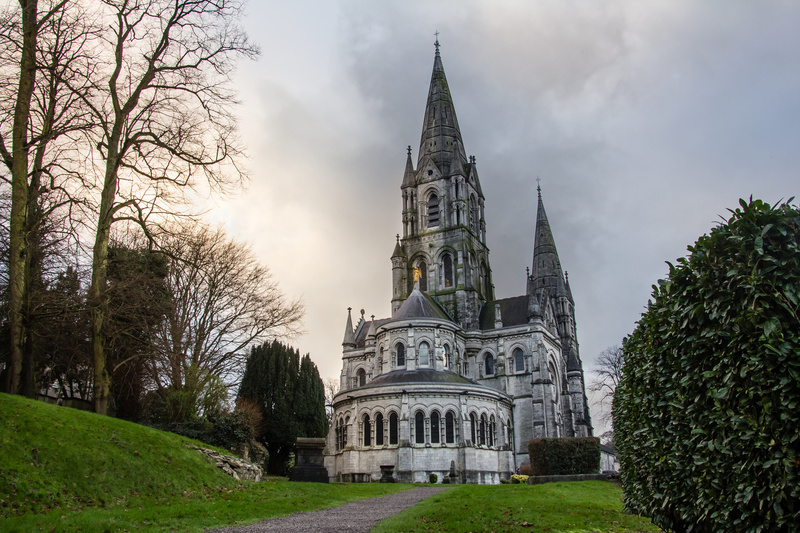 Let’s have a look at the best attractions you must visit when you are on a city break in Cork. One of the most prominent buildings in the entire city. Building work began on the cathedral in 1863 by Victoria architect William Burges. The cathedral is designed in the Gothic revival style, and was completed in 1879. The cathedral has been described as “undoubtedly Burges’ greatest work in ecclesiastical architecture”. Situated on top of a hill overlooking the River Lee in the Shandon district. The Church of St. Anne, and especially the tower, is a noted landmark and symbol of the city. 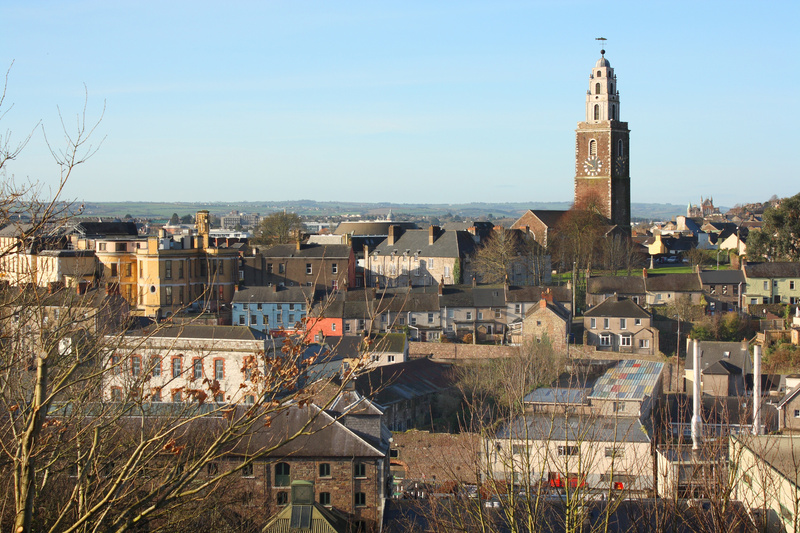 The church bells (The Bells of Shandon) were popularised in a 19th century eponymous song by Francis Sylvester Mahoney. Glen River Park was originally formed by a melted glacier within the River Lee valley. The melted ice created a valley and a river flowing east to west: the modern day park. Aside from the wide open green spaces, the park includes a range of habitats, including one of the city’s most diverse wetland areas in which grows many forms of vegetation, which makes it a valuable refuge for birds, insects and other wildlife. Situated around 1km south-west of the city centre, The Lough is one of Cork’s most fascinating natural habitats. It is a shallow, freshwater limestone lake that receives its water from springs. It is a refuge for all sorts of wildlife, especially wildfowl (and more particularly, swans) and has been a protected area since 1881. Not accessible to the public in its entirety yet, Elizabeth Fort is a 17th-century fort which was originally built outside the city walls as a means of defending the city. Eventually, the city began to grow around the fort, and it became used for other means over the centuries, including a barracks, prison and police station. The fort is currently under development as a tourist heritage site, but the walls are open to the general public. The Red Abbey in the centre of the city was a 14th-century Augustinian abbey, amend for the reddish colour of the sandstone used to construct it. The only things that remains today is the central bell tower of the church, which is one of the last remaining original structures dating back to the medieval walled city of Cork. It can be quite invoking at dusk. Established in 1845, the Long Hall and the University College, Cork quadrangle are of most interest to tourists, but it’s possible to take a stroll through the entirety of the university grounds and take in the variety of architecture on offer. The Honan Chapel is particularly popular for graduate weddings due to the beautiful limestone exterior, while the Lewis Glucksman Gallery is an award-winning art gallery situated within the grounds and well worth a visit. Slightly outside the city centre but reachable on the sightseeing bus or by foot in half an hour, this is well worth a visit. A former prison, hence the name, the jail originally opened in 1824 and was declared as being “the finest in three kingdoms”. The building closed as a jail in 1923 and re-opened as a museum in 1993, and provides some of the finest views of western Cork, including the university. 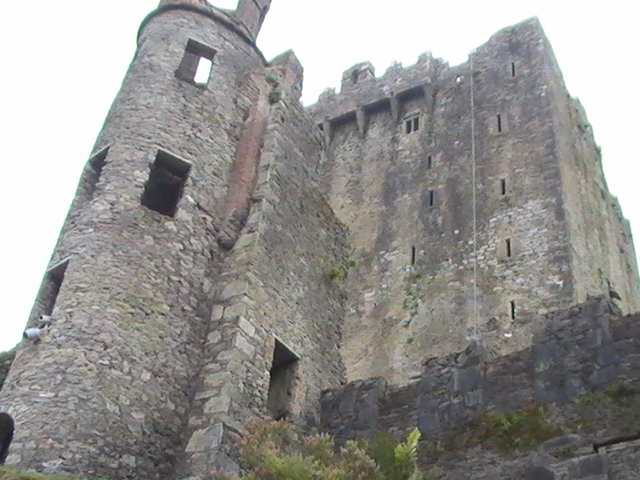 About 2km from the centre of Cork City, Blackrock Castle lies on the banks of the River Lee. It was originally built as a coastal defence fort to protect the harbour, and now is home to an observatory, visitor centre and restaurant. Built using limestone and ashlar masonry, it’s one of the finest looking castles in the whole of Ireland. 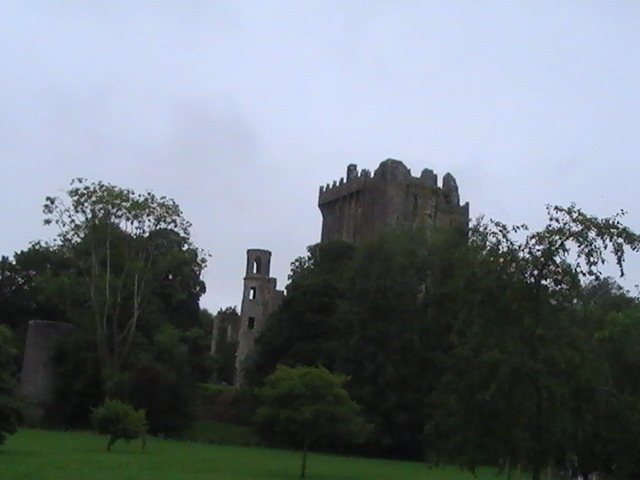 Very much not in Cork city itself but possibly the best reason for visiting the area, Blarney Castle is famous and picturesque in equal measure, and the village in which it is homed is very pretty too. It has some seriously interesting history and wonderful gardens, and attracts visitors all year round.